1. 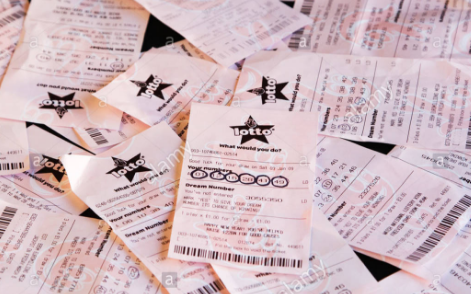 To win a jackpot in any of the major lotto draws you'd need to beat odds that are estimated to be around 350 billion to one, however a family from Tipton has had three separate lottery jackpot wins totaling £3.25 million. 2. Back during the first draws of the National Lottery, a man from Kent won a prize every week for 26 consecutive draws. 3. The largest unclaimed lottery win was from a EuroMillions draw held on 8th June 2012. The winning ticket was worth a whopping £63 million bought somewhere in the Hitchin area. It still holds the world record as the largest unclaimed lotto prize. 4. The most popular draw ball is the number 38. 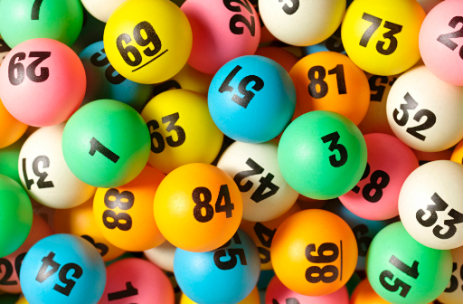 The green 38 lotto ball has been drawn 314 times since 1994. 5. The EuroMillions lottery was first held in 2004 and is the most likely lottery to pay out a prize. You have a one in thirteen chance of winning a prize. Statistically speaking, the luckiest numbers are 23, 25, 31, 33, 38, 43 and 44 having paid out more money than any others. 6. 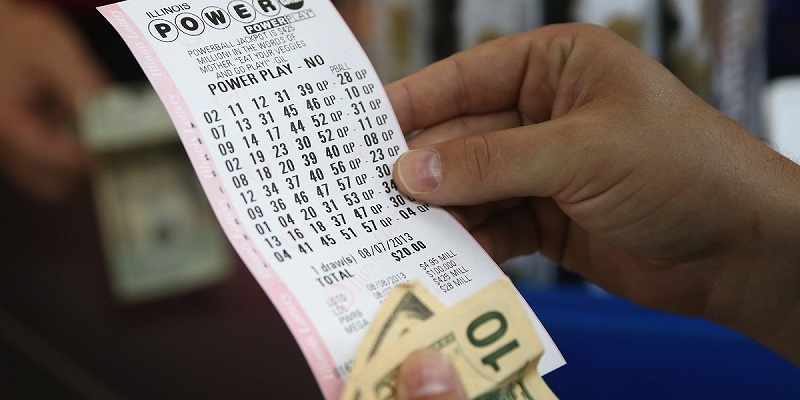 The largest amount of lotto tickets ever sold was on January 6 1996 after the first ever double rollover jackpot. It is estimated that approximately 86% of the adult population in the UK bought tickets for the draw. 7. Hitting the jackpot changes every aspect of the winners lives. It is estimated that more than 70% of winners purchase a home at least twice the size of their previous one, 80% of winners buy new cars and 10% of those buy more than 10 cars. 8. Not everyone retires when they win, in fact 60% of winners keep on working, with 45% of those going on to start their own businesses. 10. 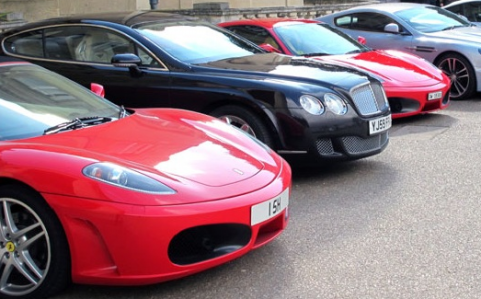 The average jackpot lottery winner treats themselves to around 4 brand new cars within the first 6 months of winning, with 10% of winners buying ten or more in the same time period. 11. The National Lottery regularly funds arts and culture related projects, including having produced 15 Oscar winning films. 12. We’ll never know what crazy things most lotto winners choose to do with their winnings as more than 80% choose to remain anonymous. 13. The largest number of major prize winners in a single lottery draw was a Powerball in 2005. 110 people split a second place jackpot of $19,4 million each walking away with around $100 0000 each. 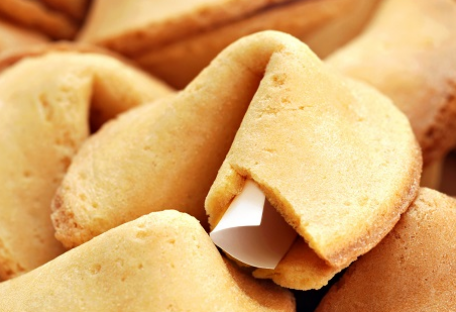 After a major investigation it was discovered that all the winners had played the winning numbers after finding them in fortune cookies containing the same number combinations. 14. In 1992 a lotto syndicate in Australia went all in and bought almost all the number combinations in a Virginia lottery. They struck it big and turned $5 million worth of ticket purchases into $27 million worth of winnings. 15. In 1984 a police officer from New York split a lottery ticket he had bought with a waitress at his favorite restaurant as a tip. The ticket turned out to be a winner, and the police office kept his word and split the $6 million jackpot with the waitress. Playing the lottery online is the most convenient and affordable way to get your share of all the multi-million Pound jackpots. Start playing online lotto today to take advantage of our bulk purchase specials, join lottery syndicates and take part in competitions. Looking for even more lotto facts and figures? Check out this article. You can enjoy lotto on the web, here at Giant Lottos for the exact price you 'd pay in the stores. Join up using our quick and convenient registration procedure and you'll be able to pay in funds, pick your numbers and buy your lotto tickets online. Enjoy Powerball online by selecting 5 standard numbers from a total of 69 and just one Power Ball number from a total of 26. You can pick your Powerball numbers yourself or you can select your numbers randomly with our quick pick option.